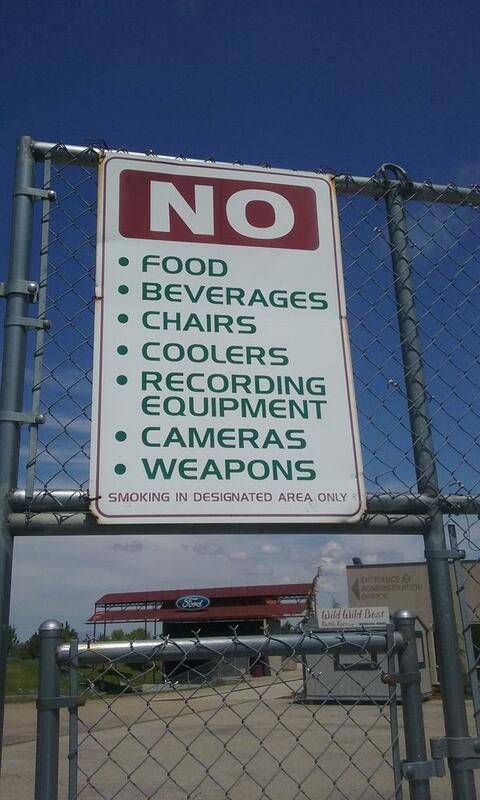 The Idaho Second Amendment Alliance is trying to get signs like this in Nampa taken down. In 2008, Idaho passed what’s known as a “Preemption Law.” It says only the state can regulate the possession of firearms. Now, Greg Pruett has a spreadsheet on his computer that lists each place in Idaho where he’s found a violation of state gun laws. Pruett is the founder of a group called the Idaho Second Amendment Alliance. The group made a splash this winter at the Idaho Legislature when it floated a bill to do away with permits for concealed weapons. That proposal went nowhere. But the organization has been successful changing laws at the local level. Pruett said he wants to make sure gun rights aren’t restricted beyond the places allowed by the state: schools, courthouses, and jails. “Other than that, any other publicly owned property, you can carry a firearm open or concealed and the city and county can’t regulate that at all,” he said. He’s sent out 58 letters so far. Many places have complied, taking down signs in city parks and changing city code. Pruett said even in Greenleaf, Idaho, which recently declared itself “Not a gun-free zone,” he found outdated gun restrictions on the books. But not every city has welcomed his campaign. The city of Coeur d’Alene initially rebuffed his efforts to overturn a law prohibiting firearms at parades. The law was originally passed during a period of white supremacist activity. Five other cities, including Ketchum, have told Pruett they’re keeping their laws as-is. A bill clarifying that Idahoans can carry concealed weapons outside city limits without a permit has passed the Idaho House. The House voted 57-11 to approve the plan to rewrite the state's concealed weapons laws. 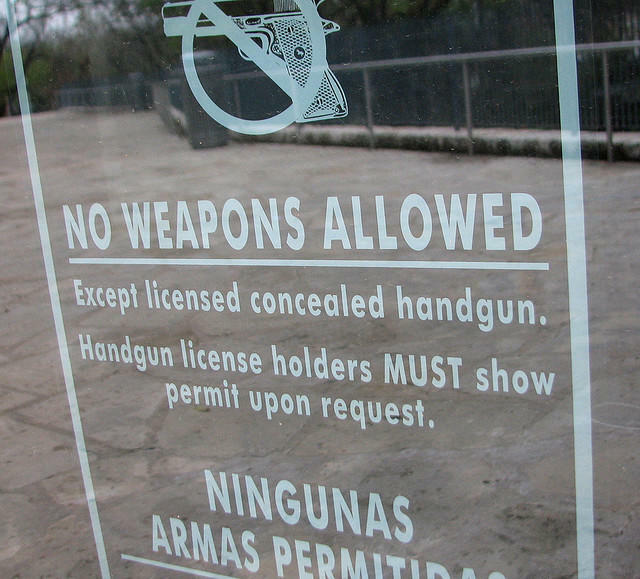 An earlier version removed the exemption that allows lawmakers and government officials to carry concealed weapons without a permit. But the exception was put back in after lawmakers on the House's powerful State Affairs Committee said the bill would die without it.